A friend of mine showed me the Live Cams app for iPhone and iPad today. 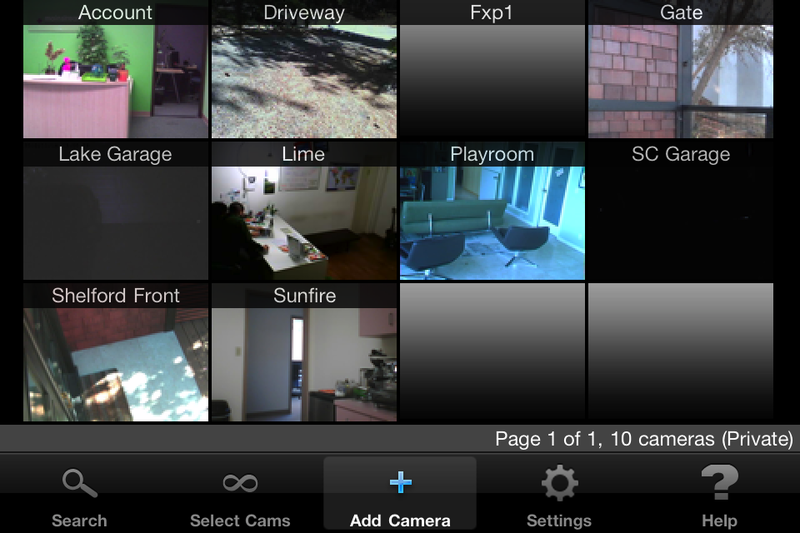 It let's you view live webcams from your iPhone. There are a few other apps out there that let you watch cameras, but Live Cams seems to be unique in that it also lets you view your private IP cameras as well. 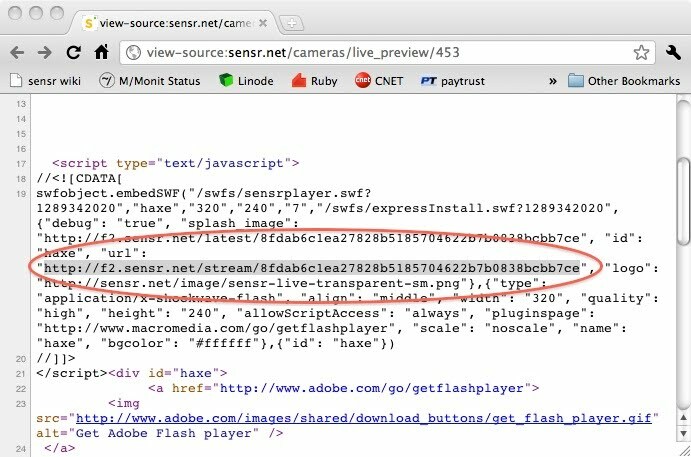 When I saw this I realized that there should be a way to view Sensr cameras with this app. This is a hack right now, but there are things we can do make this easier in the future. 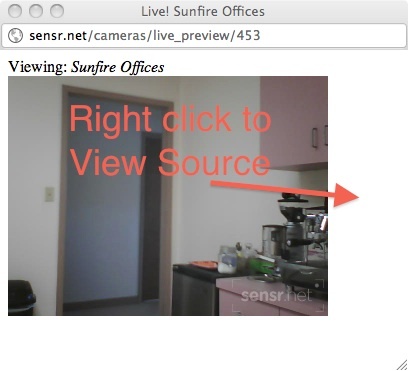 The advantage of using Sensr is that the user doesn't need to punch holes in their firewall. 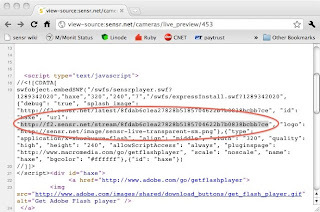 The user also gets archiving, sharing, and alerting on the Sensr site. Eventually it would be nice to integrate those into an iPhone app as well at some point.